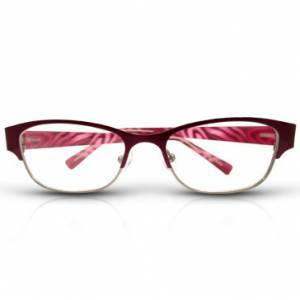 Look for the most perfect pair of spectacle frames when you turn to Eyecon Optical. 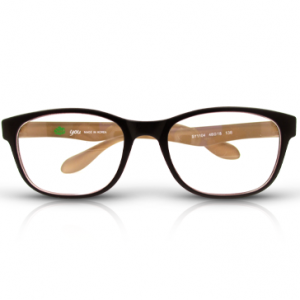 Our shop offers a wide variety of glasses frames in Singapore which are available in different styles, sizes, and designs. Whether you’re a businessman, fashionista, athlete or artist, we have exactly what you want. 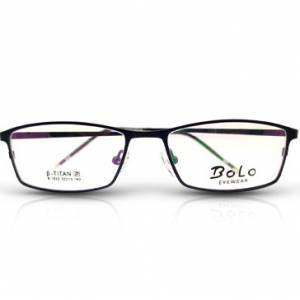 To give you the best selection of glasses, our shop works with Korean, Italian, and Chinese designers. We understand that choosing the right frames is not easy, that’s why we have dedicated staff to assist you in picking the right choice. At our store, we have highly adaptable items that match your every need. Depending on what you choose, prices for our frames may vary ranging from $35 and above. 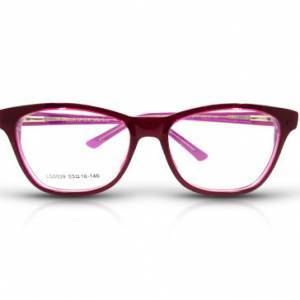 View our other collection of stylish glasses by browsing through our site. For further inquiries and questions, feel free to contact us or set an appointment with us today!